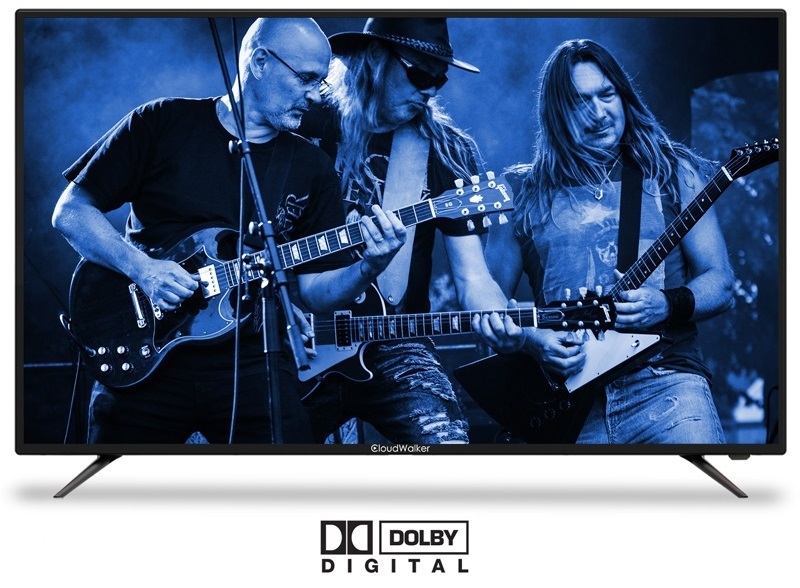 You know you are in for a good time when you watch movies or listen to music on this CloudWalker Ultra HD LED smart TV (139 cm). 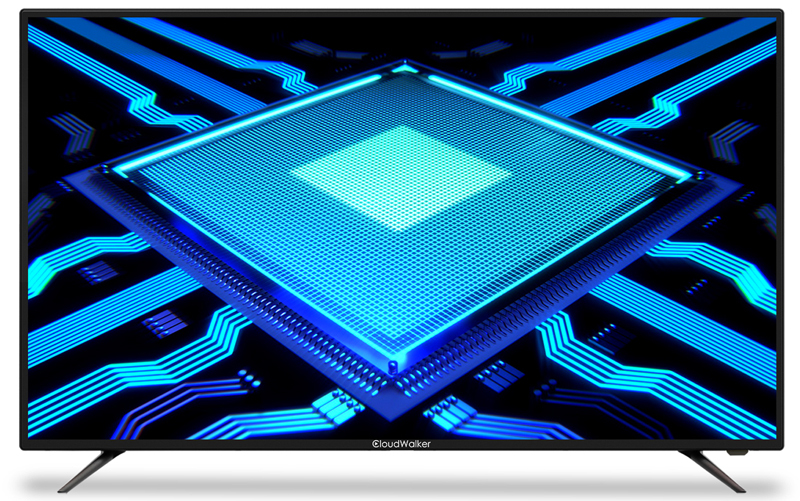 Packed with an array of innovative features, this TV enhances your viewing experience by bringing you clear, sharp and detailed content. 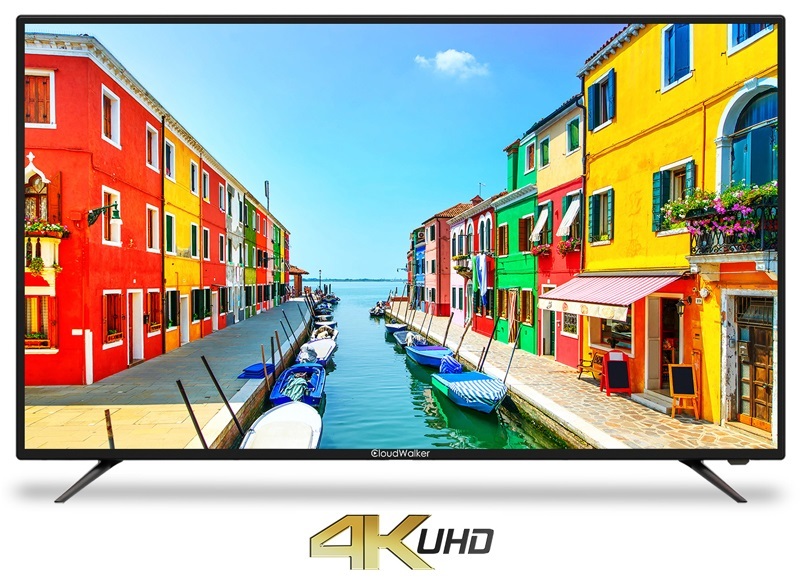 The great picture quality is backed up by this TV s 4K UHD resolution. 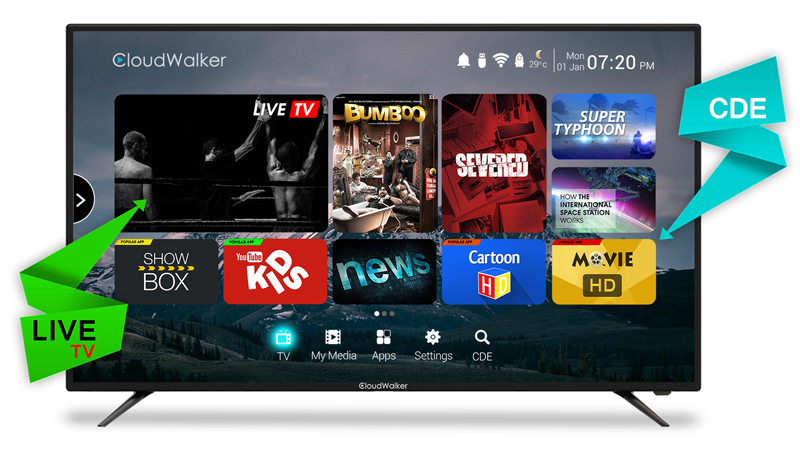 Bring home Cloud TV the Smartest Smart TV by CloudWalker. Experience an immersive audio video experience with XLuminous display & Dolby digital sound with 20W in-built Boom-Box speaker output. 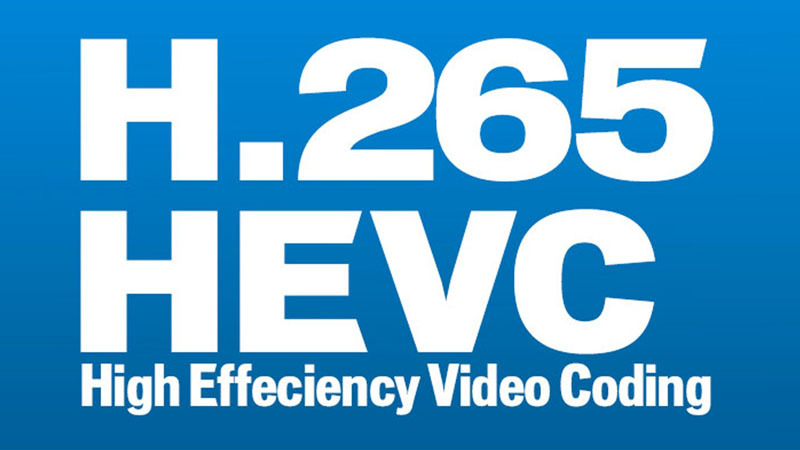 Backed by its 4K Ultra HD resolution, get immersed in everything you watch. 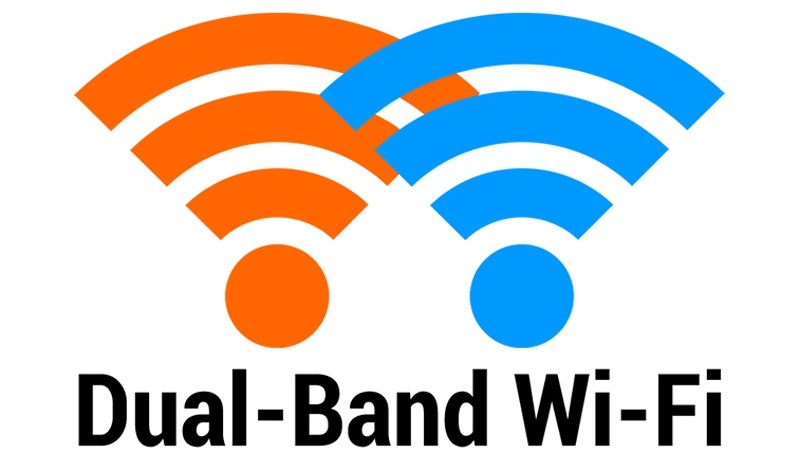 Now be able to watch Live TV & digital content on the same screen side by side, at a single click. Stream your favourite content anytime from thousands of hours of digital content featuring movies, TV shows, music, videos, kids content, apps & more, auto-curated by the Made-in-India Content Discovery Engine. 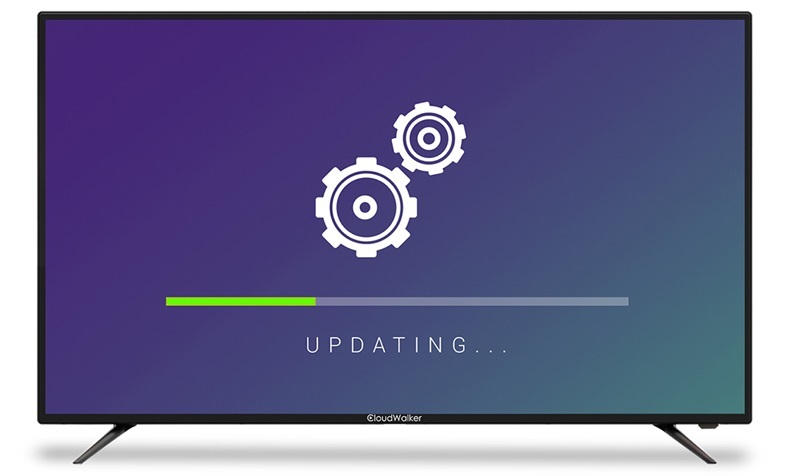 Download & play popular Android apps to watch your favourite content on this TV. 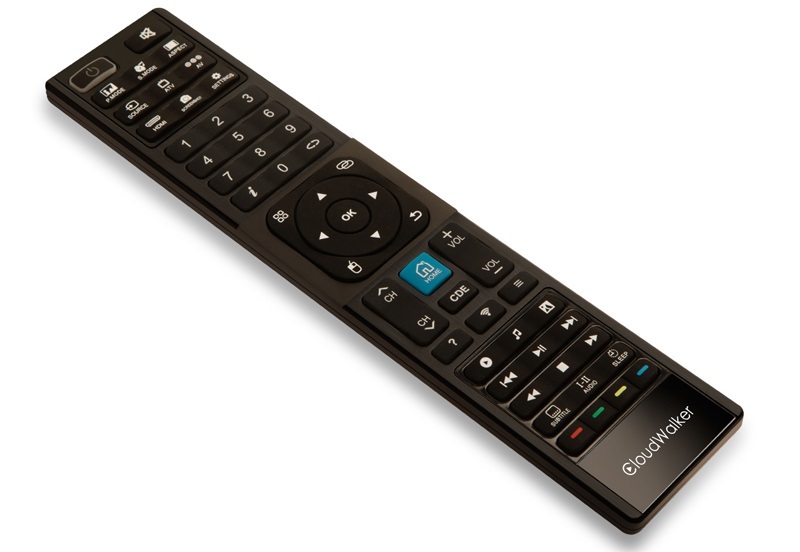 Comes with a super remote with in-built Air mouse for point & click navigation. 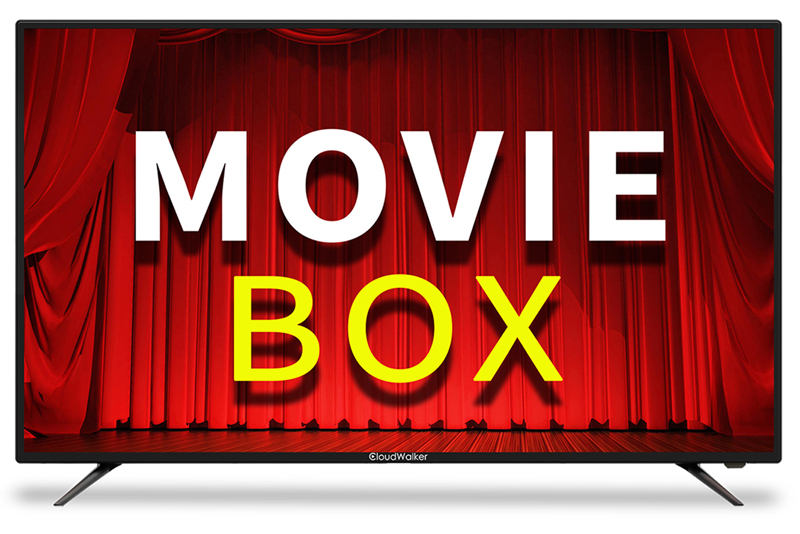 Packed with an array of other innovative smart features like wireless media sharing, control & mirroring from mobile phone to TV & vice versa with the CShare mobile app, regular OTA software updates & free lifetime subscription to the Movie Box app for unlimited movies, short films & documentaries across genres & languages, this TV will enhance your Smart TV viewing experience like never-before. 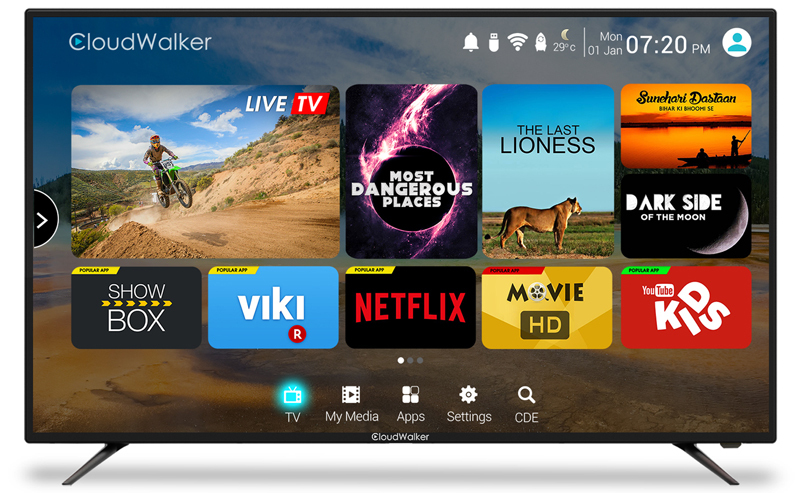 The Screen-Shift technology in Cloud TV allows you to watch Cable TV or DTH and Digital content along with Apps on the same screen, side by side without having to switch sources. 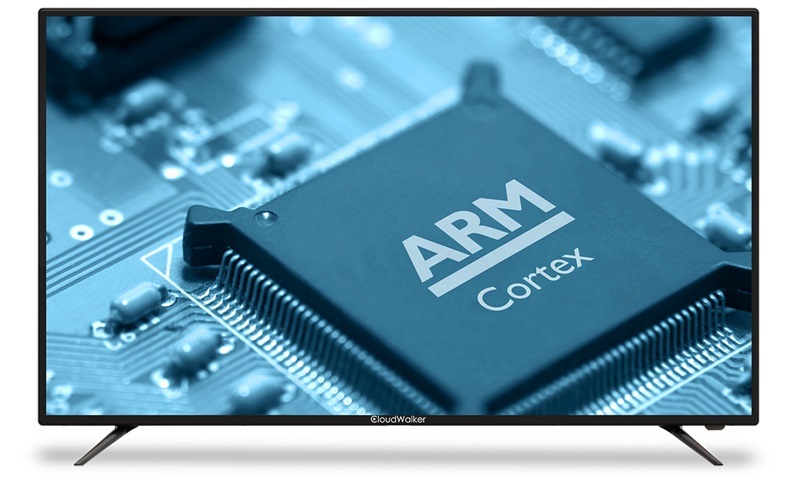 Watch TV with ease. 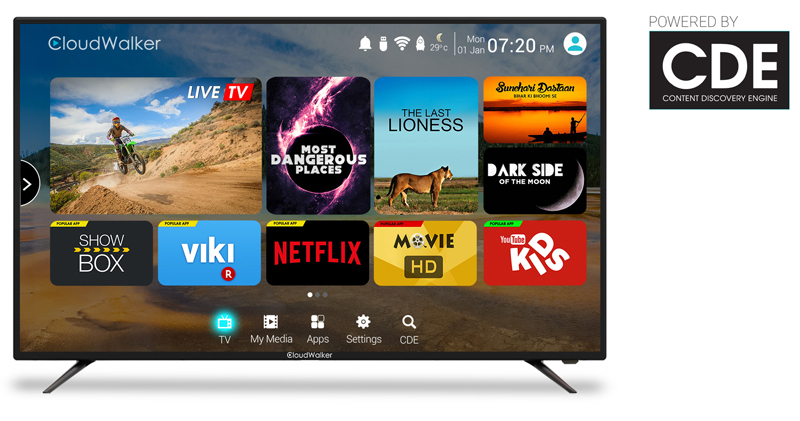 Download & Play ANY ANDROID APP directly on the TV or side-load from the browser to enjoy content of your choice from thousands of applications available on the internet. 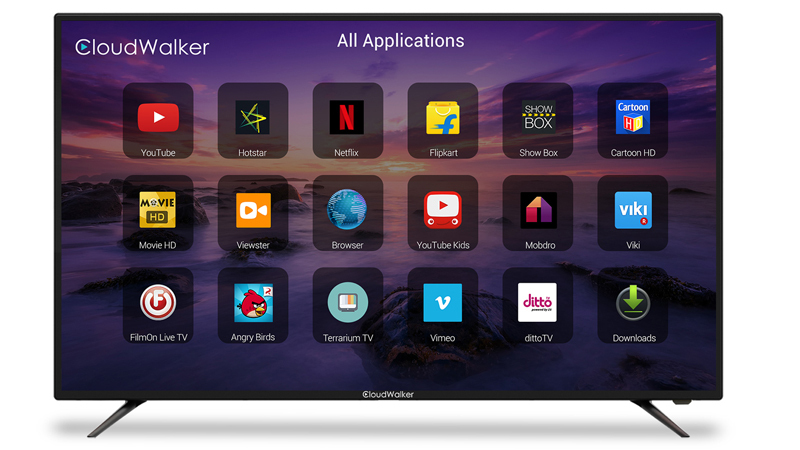 Enjoy content from your favourite Android Apps like Netflix, YouTube, Hotstar, ShowBox, Cartoon HD, Gaana and more this TV has it all. 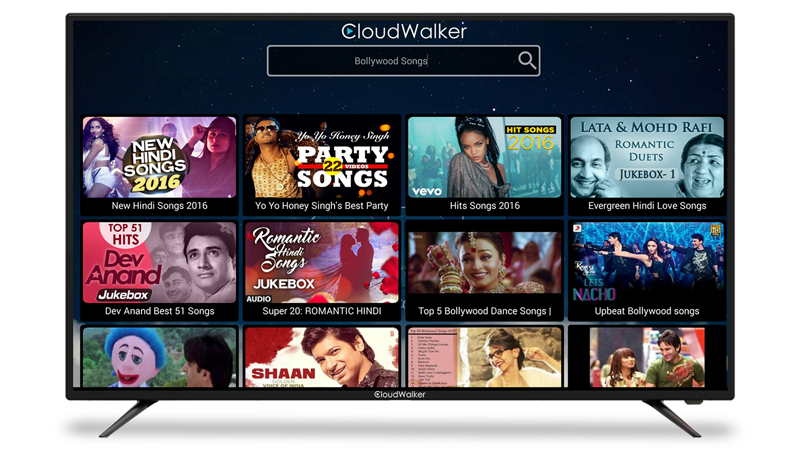 Powered by the Content Discovery Engine, the Cloud TV lets you search your favourite videos online on virtually any subject from the internet. Simply Search & Stream! 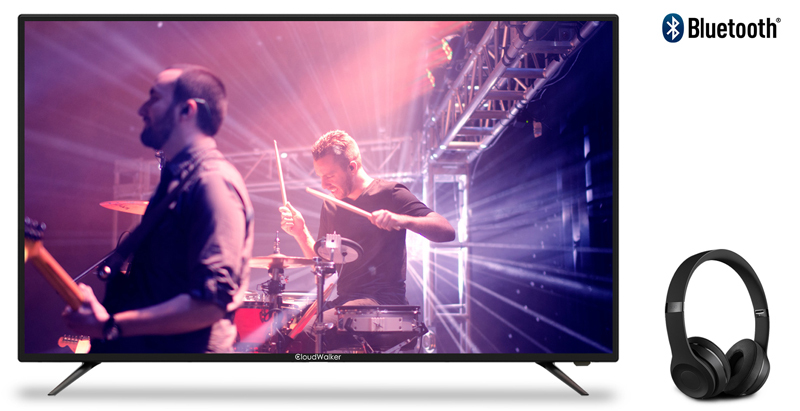 Enjoy wireless media playback from smartphone to TV. Play videos, music & photos from mobile phone to TV, mirror mobile screen on TV and TV to phone with the CShare App. Also, use your phone as a remote, Air mouse or wireless keyboard. Now, how cool is that! 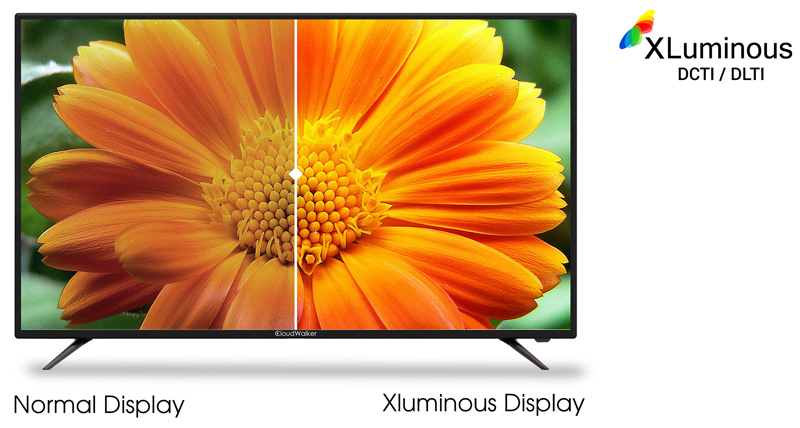 Powered by a Cortex A53 Dual core processor and 1 GB RAM, this 4K UHD Smart LED TV ensures seamless & fast performance.